How do I pay when traveling in Mexico? While traveling in Mexico you will pay with the Mexican currency called Peso and its symbol is $. 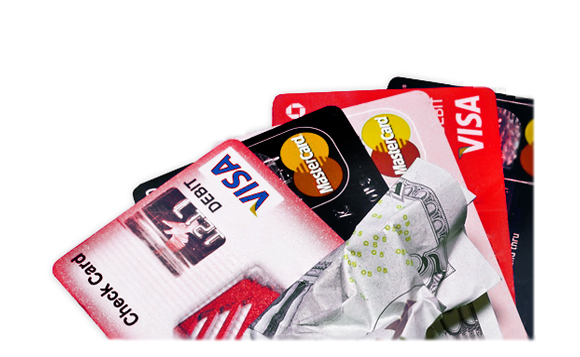 You won’t need much cash since credit and debit cards are accepted nearly everywhere. You can use any major credit card or debit card, to pay. There are also numerous ATM’s at every bank, in many supermarkets, in shopping malls, grocery stores and many in hotel lobbies. ATMs are linked to Cirrus, Plus and other major International networks, available 24 hours a day where you can get cash. The amount you will be approved to withdraw is the amount your bank allows you per day and the same goes for daily purchases. In many cases when paying with a debit or credit card your bank will charge you a foreign exchange fee. Remember to alert your credit or debit card company that you will be traveling so payments go through. When using an ATM, try to use one that is at a safe, well-lighted place, preferably inside a store. Hotels will be also able to exchange your dollars to Mexican Pesos.